It’s National Gardening Week, folks, so there’s no excuse for staying indoors! The RHS will also be opening four of its gardens on Friday 15th April (National Open Gardens Day) for free. Grow Wild UK are giving away free native wild flower seeds and many garden centres and online nurseries are offering special discounts for this week only, so keep your eyes peeled. 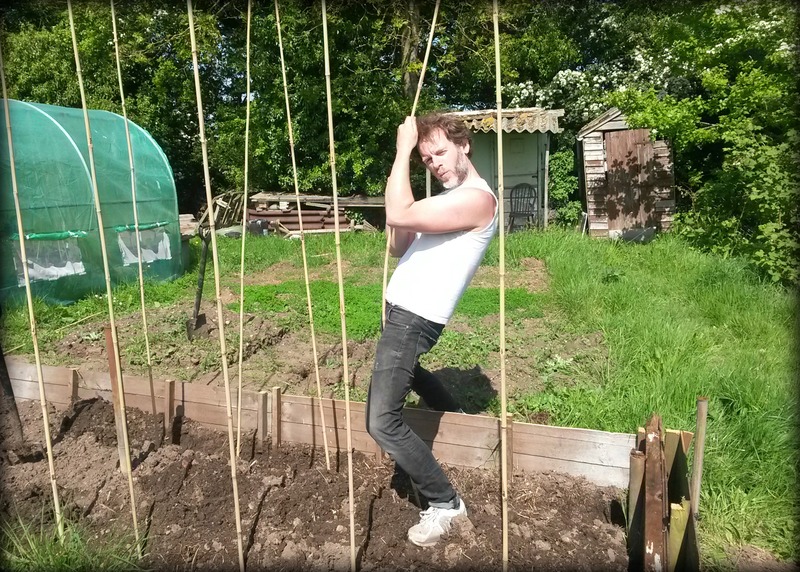 I’m hoping to drag Ade away from the allotment and get out and about in the countryside this weekend; we might check out some National Gardening Week events nearby. What a great week! Have fun!